Within two days, a new website, www.savesue.com has propelled interest in a petition calling for a Royal Commission into the case of Sue Neill-Fraser. It has so far attracted over 2,500 signatories. Launched by filmmaker Eve Ash and a dedicated team, the website and the petition mark a further intensification of the campaign for an independent review of the case, coming amidst the launch of two new books and a 6-part TV series**, all examining the case and coming to the same conclusion: the police investigation was woefully inadequate and the conviction is wrong. The call for a Royal Commission by Civil Liberties Australia on Australia Day was instantly dismissed by the Tasmanian Government, adding to the concern that the State’s politicians are captured by a legal system that is resistant to proper review, perhaps even contemptuous of the rule of law and blind to its own faults. Considering that public agitation has been relentless for years (indeed, grown), Tasmanians should have no doubt that the pressure will continue and there is a strong likelihood that the legal system will be dragged kicking and screaming to a judicial review over this ‘matter’. Otherwise known as ‘a can of worms’. 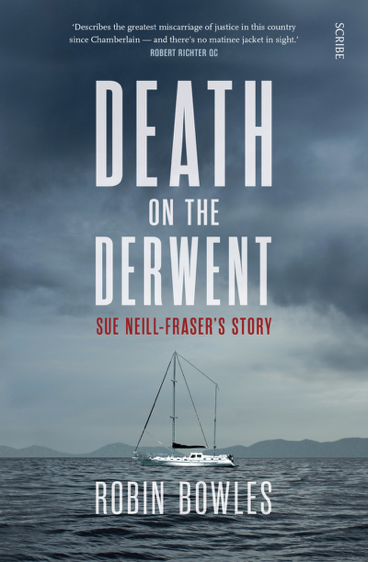 Death on the Derwent (Scribe) by Robin Bowles – out Feb. 19, 2019. 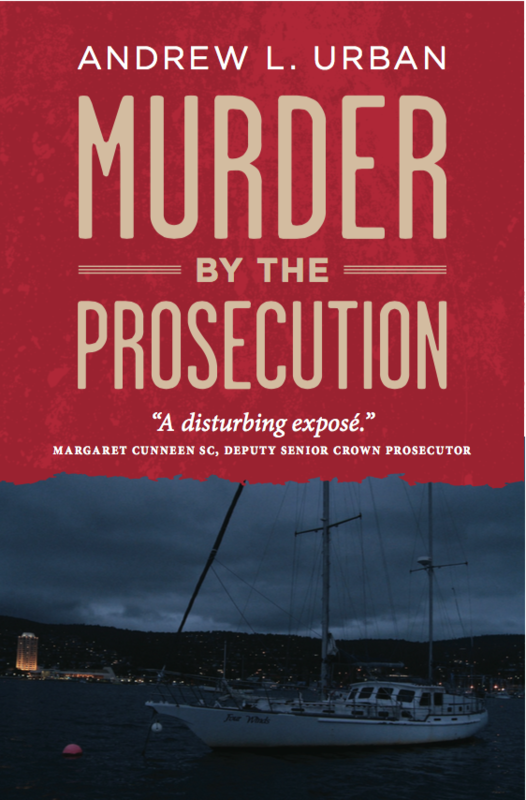 The first book on the case was published in September 2018, Murder by the Prosecution (Wilkinson Publishing) by Andrew L. Urban. 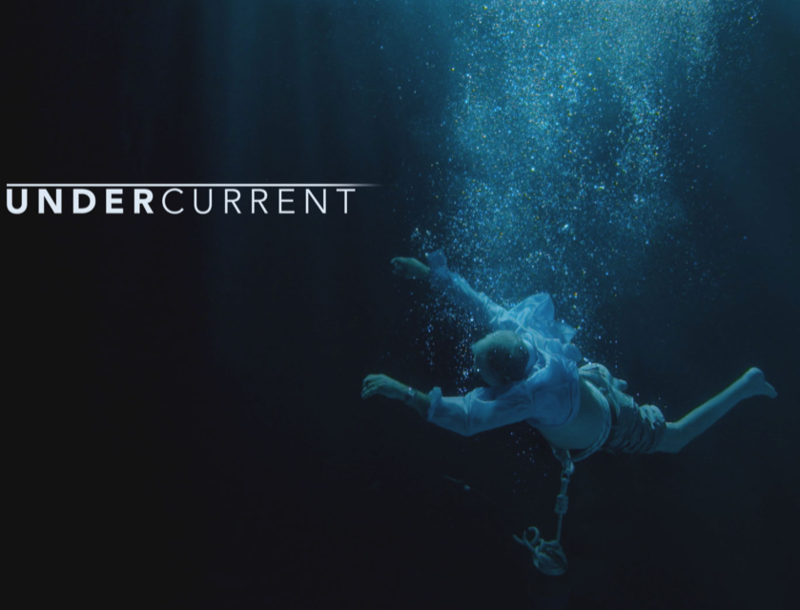 Undercurrent, the 6-part TV series (Seven Network) is broadcast at 9pm on Wednesdays from Jan. 30, 2019. This is unbelievable corruption. The premier, states attorney and the police involved in this case should be sacked. The federal government need to act on this corruption. No Australian should stand for this kind of injustice in any state. Let’s speak up. 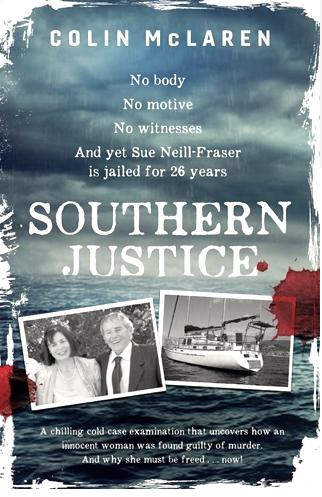 Let’s get Sue Neil Frasier freed and let’s get to the truth. What can we do to help free this innocent woman from jail and this nightmare? Signing the petition done however what pressure can we as caring Australians put on the current government to ensure that a Royal Commission takes place. I am happy to fly to Tassie to help in any way I can. It is very clear that Sue’s case is not just about a murder trial but a trial of our entire justice system. When our highest ranking public government and police officials so blatantly pervert the course of justice to protect their corrupt infrastructure and the reputations built through it, we the people who put them in office have a moral duty to our children to eradicate these people from ever being able to inflict their insidious crimes against our society. These corrupt officials inflict crimes against truth, justice, honor ,innocence, and everything that our judicial system is supposed to stand for, which has far more reaching affects than a simple murder.